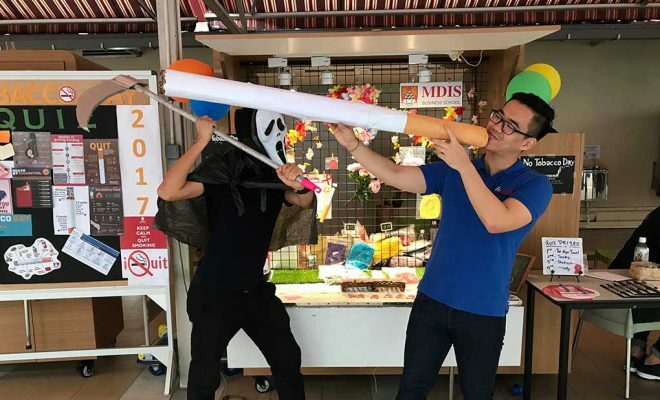 MDIS Membership department organised two nature-related events at the end of 2017. The Nature Explorer Series: Singapore Botanical Garden and MDISCYCLE from Marina Bay Sands to Singapore National Stadium. 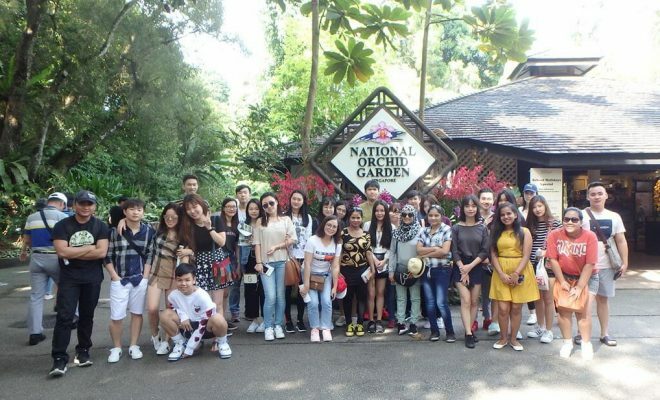 On 18th November 2017, a group of 40 MDIS students of diverse nationalities visited the oldest park in Singapore: The Singapore Botanical Garden. 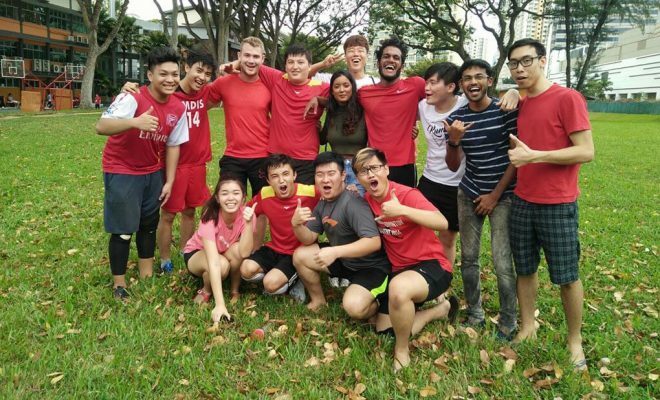 Students combed the whole of Botanical Garden, taking “selfies” and “wefies” forming camaraderie among themselves. 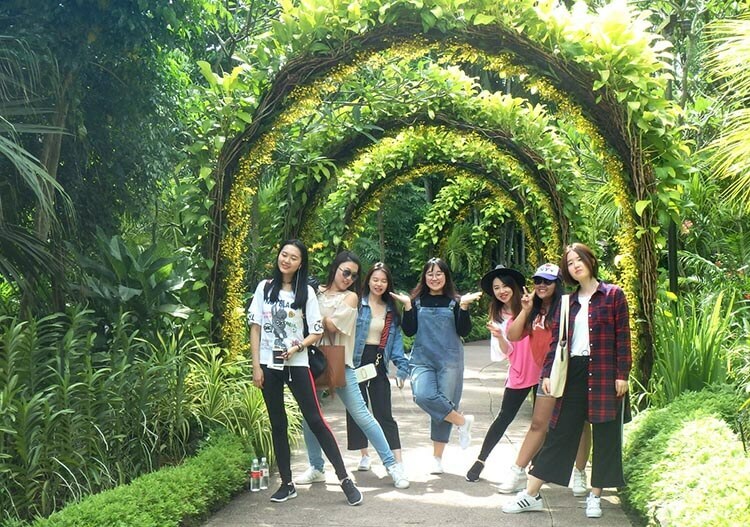 As orchids are not common in other parts of the world, the walk in the National Orchid Park was an eye opener for many foreign students as they appreciate the diversity and beauty of the orchid species in the park. 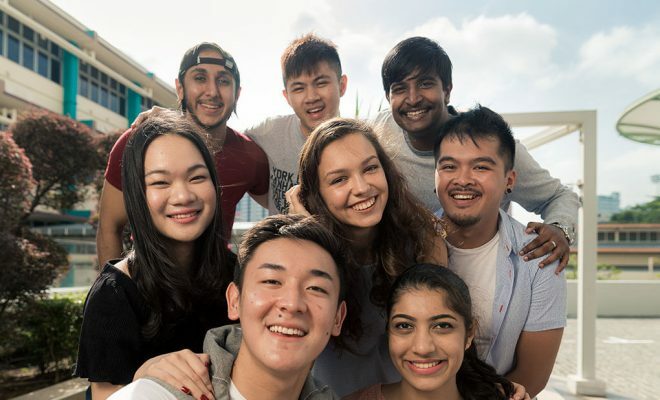 These students/members only had to pay $4.00 which include free 2-way bus ride from MDIS Campus, refreshments and admission to the National Orchid Garden. 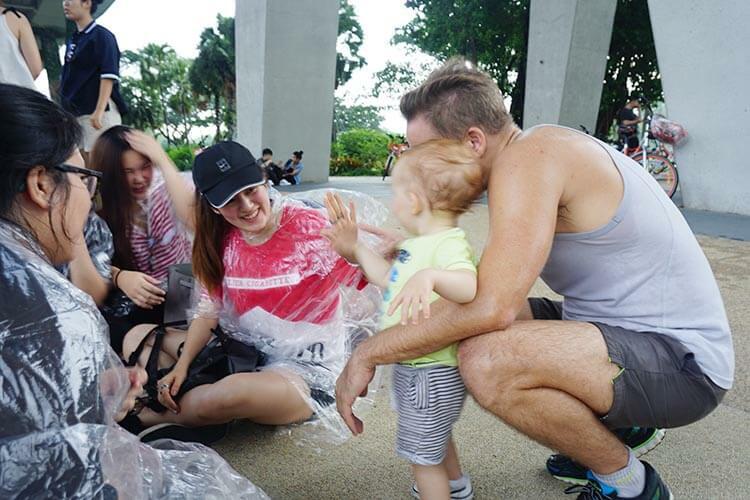 Antecedently, MDIS also held events of such nature such as “MacRitchie Treetop Walk” and “Sungei Buloh Wetland Reserve”. 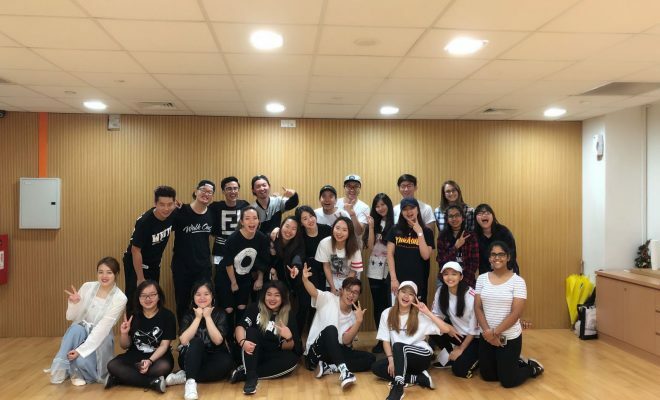 Moving forward MDIS will look explore different nature-theme venue over Singapore in 2018. The following weekend also saw some 30 avid cyclists taking part in MDISCYLE, our first cycling event. The route the cyclist took was the scenic stretch from Marina Bay Sands to the Singapore National Stadium. Everyone was very eager to capture the scenic sun-set view afar along Kallang Riverside Park which was part of the route. 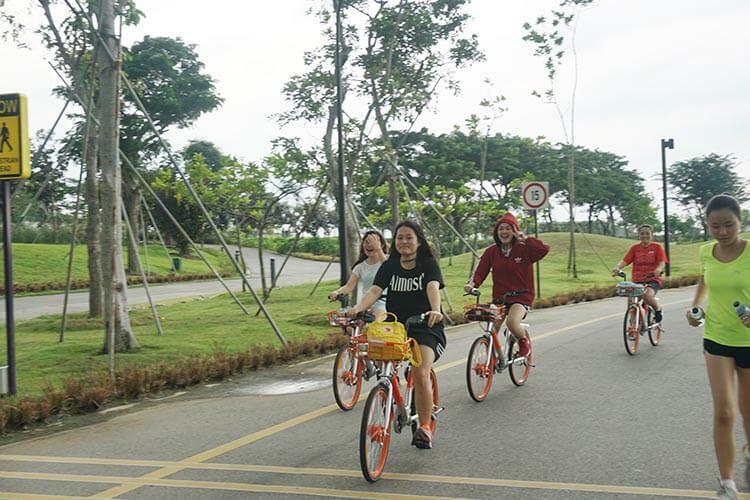 Along the way, they cycled past famous Singapore landmarks such as the Gardens by the Bay and Marina Barrage. Unfortunately, lady luck wasn’t smiling on their side as a heavy downpour started mid-way through the activity. Students donned ponchos and sought shelter. While waiting for the rain to stop, these students started socialize not just with one another but also with other stranded cyclists. 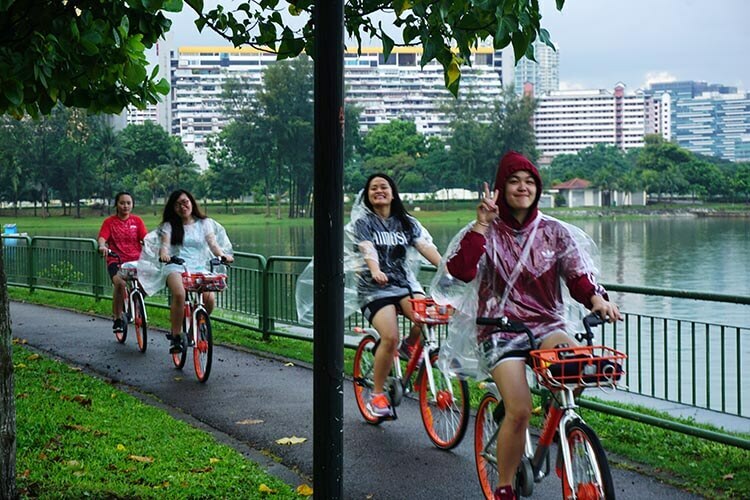 When the rain stopped, the cycling resumed, heading to the final pit stop at the National Stadium. Upon arrival, growls from the hungry stomachs started to roar in the similar decibels as the thunder earlier. 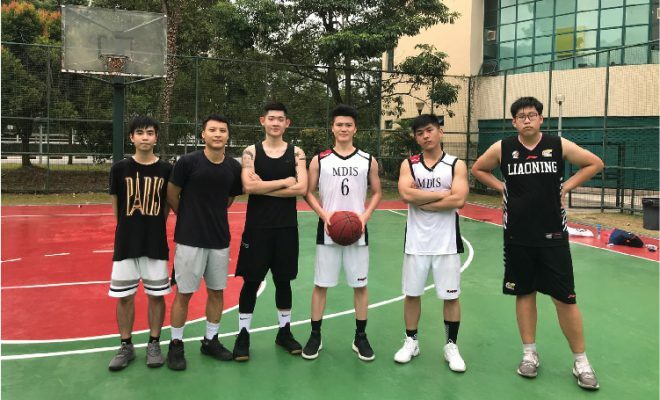 Despite the rain, the event was still huge success as calories were burnt and new friendships were forged which was the main aim of this event. 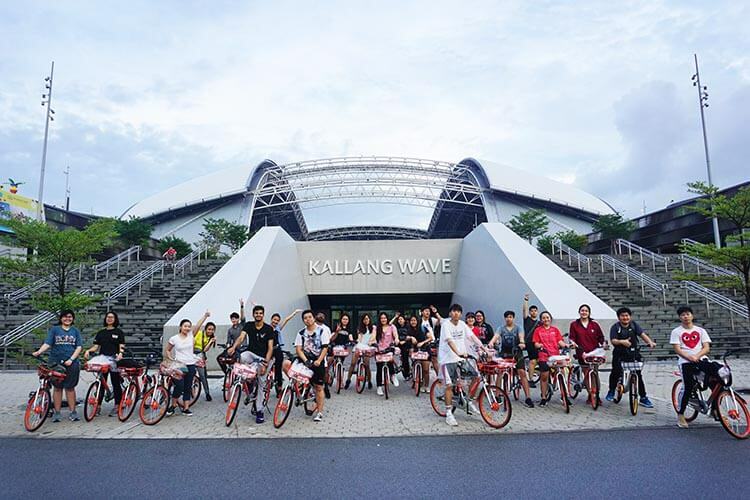 This event was supported by MOBIKE with free usage of their bicycles and students/members only had to pay $2.00 which includes a 1-way bus ride from MDIS Campus and refreshments.